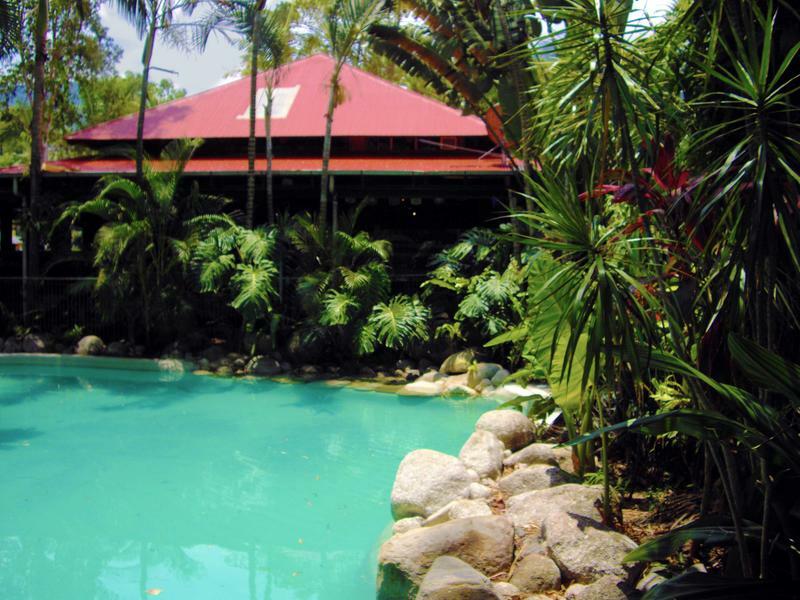 Option 1 - Book a tour with Jungle Tours or Foaming Fury and specify it's one way with drop off at PK's. 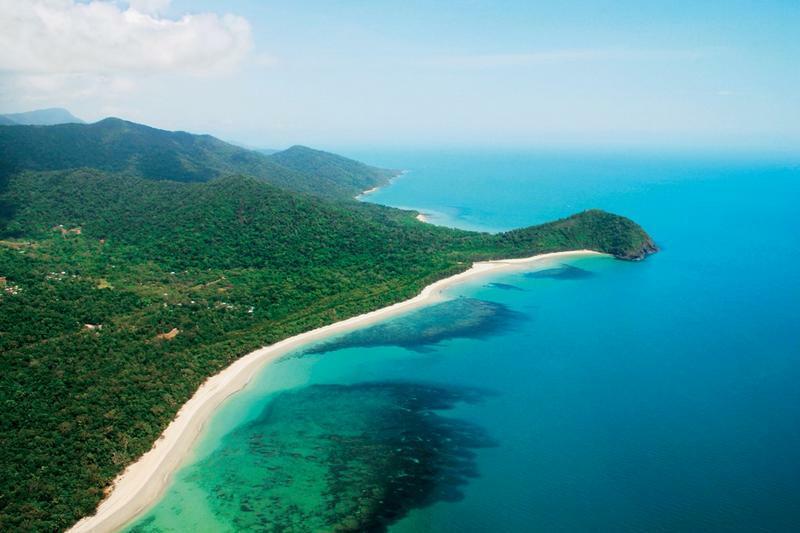 Option 2 - Cape Tribulation Connections. 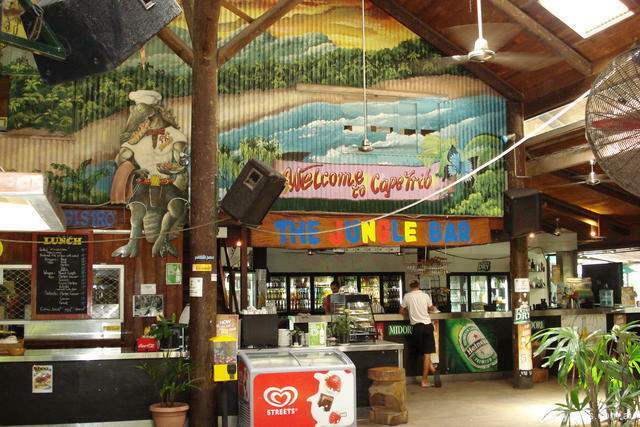 These guys will bring you here from Cairns stopping at other hotels and hostels along the way. 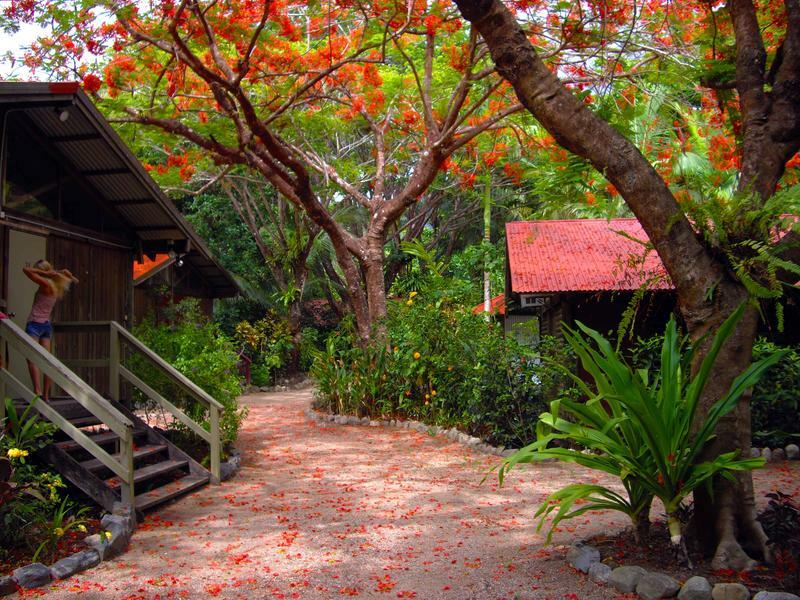 PK's Jungle Village is located approximately 2 hours north of Cairns at Cape Tribulation. 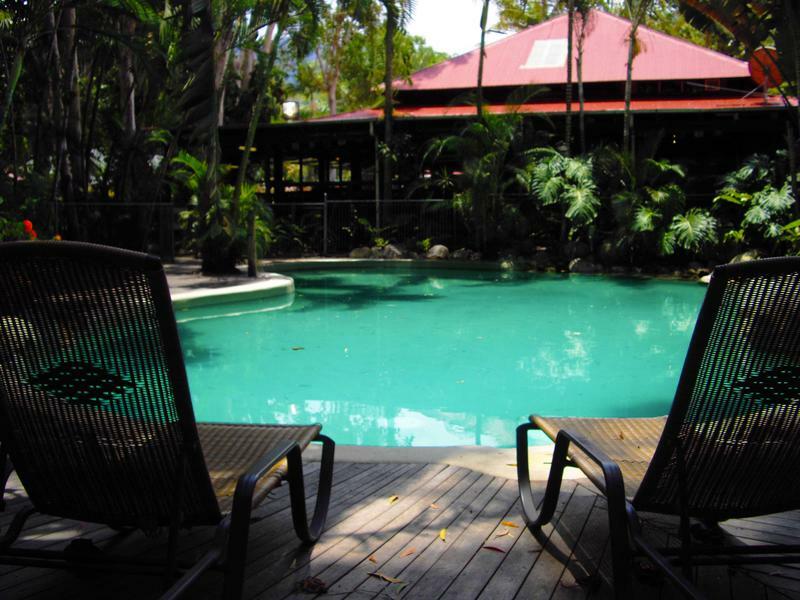 We are situated at the end of the Great Dividing Range where the Daintree rainforest meets the Great Barrier Reef. 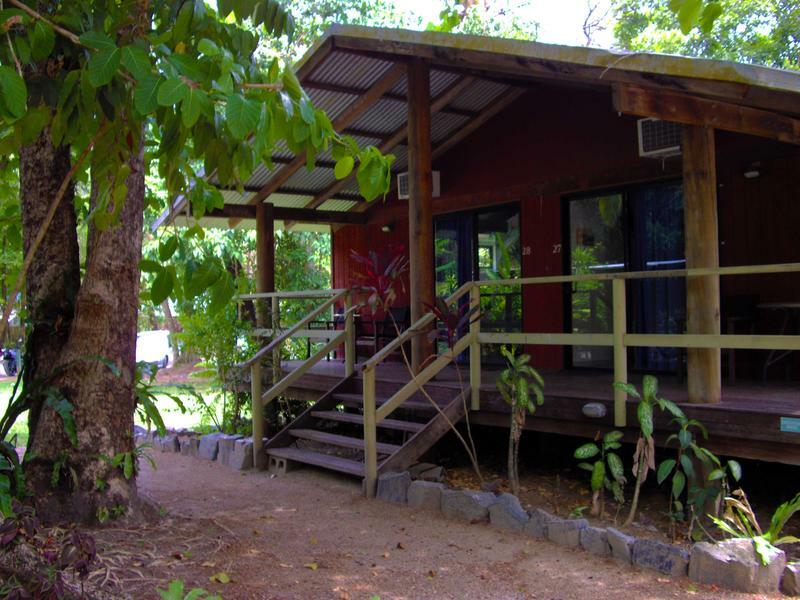 Our property is immersed in beautiful tropical rainforest between Mt Sorrow and Myall beach. 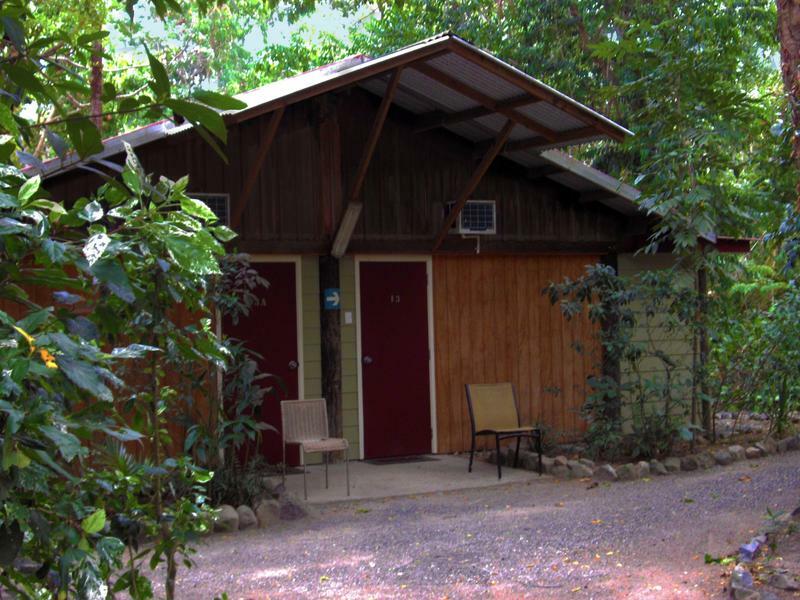 Myall beach is literally 2 minutes walk from the end of our property. 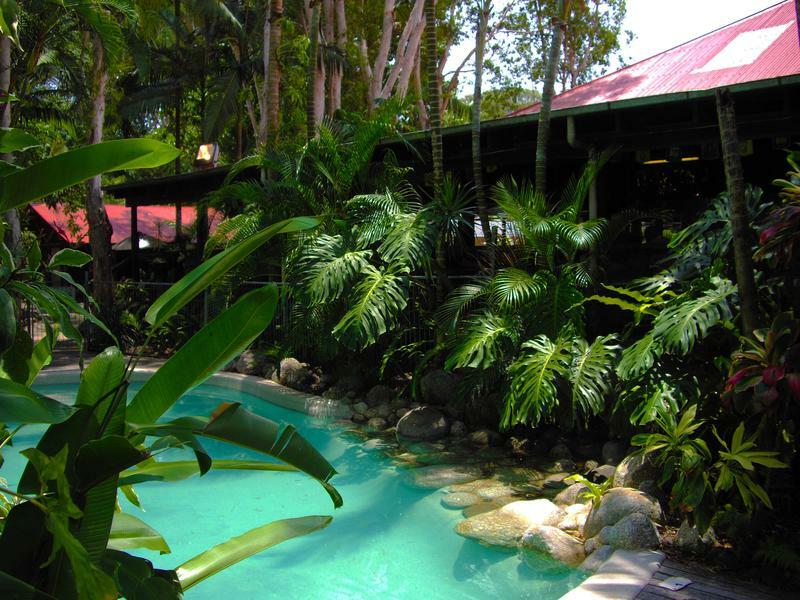 Why not come swim in the ocean and look back to land and marvel in the beauty of the oldest rainforest in the world? 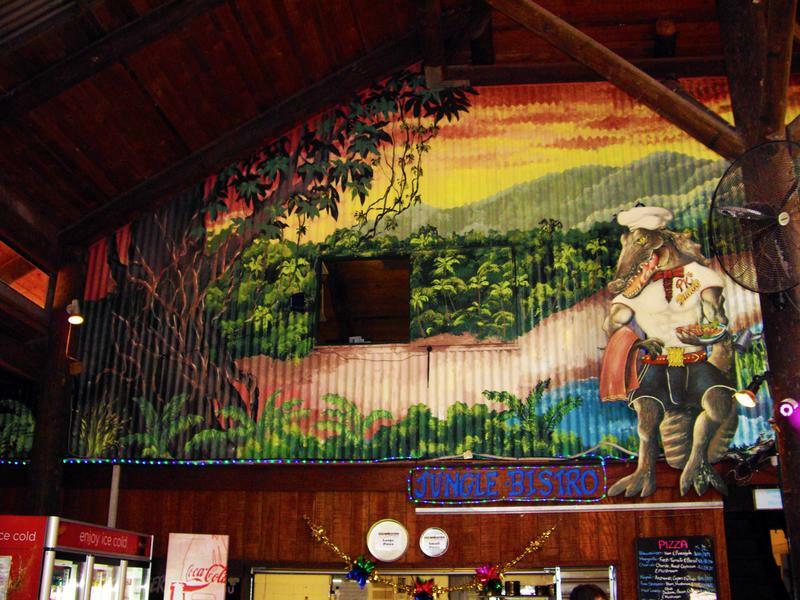 PK's Jungle Village is a licensed resort, due to licensing laws you are unable to bring your own alcohol on site. 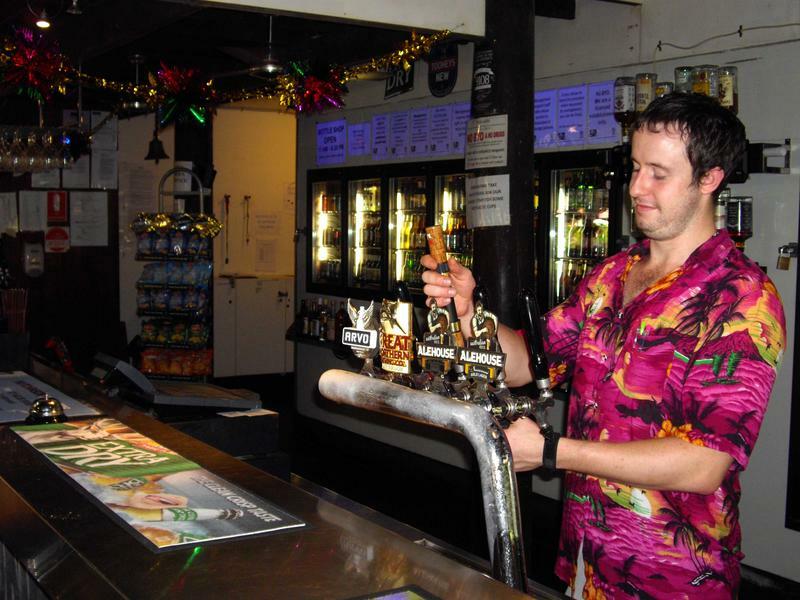 You can leave any alcohol at reception to collect upon check out. 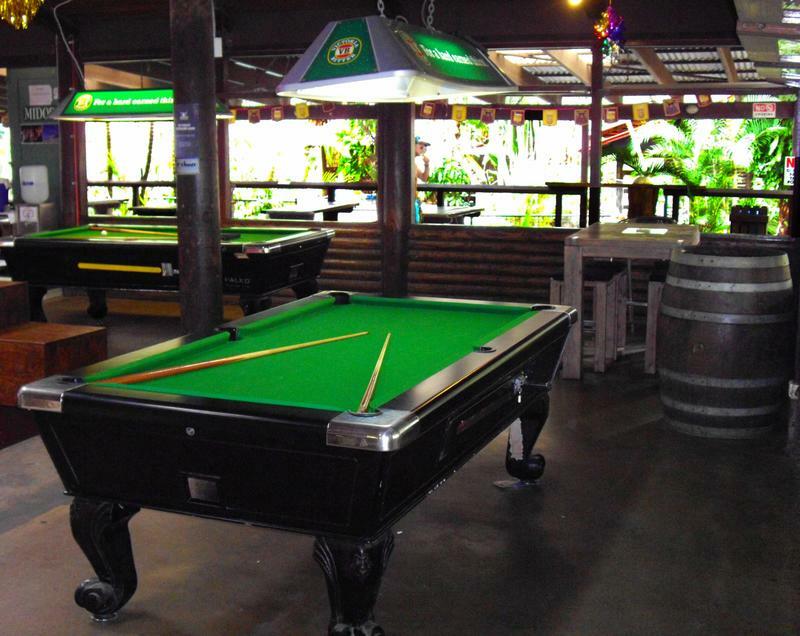 We have a fully licensed bar and restaurant on site as well as take away alcohol available at the bar.